You can now download our first album “Shoot’ em higher” for free! Thought we didn’t initially intended to make available our first album online we later discovered that it was being sold on the internet by companies that didn’t have the copyrights or any authorization from the band for that matter. So instead of just letting this happen we decided to give the album to anyone who wishes to have it with no charge what so ever. Although the band’s music style has been radically changed over the years it is still our first release so we proudly make it available for our fans and the visitors of our site. "SHOOT THEM HIGHER" was released in 1990. Rust were founded back in 1984 but the name was not established until 1985 by the founder George Stratakis.George grouped up with Makis Makris (lead vocals) and the two of them begun a series of auditions to complete the lineup of the band four months later. 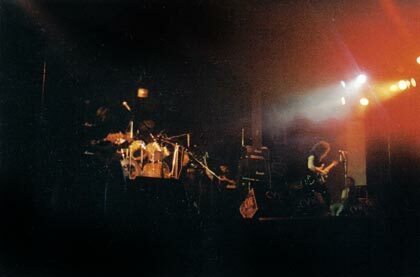 After rehearsing their material for thirteen months in their studio Rust officially began their career in November 22, 1986 with a series of concerts in their hometown Athens. Being one of the pioneer bands of the Greek heavy metal scene they entered the studio again in April, 1987 to work on some new ideas. Shortly after that they began giving concerts this time both in Athens and Thessalonica. In March 1988 and after a change in the lineup they re-entered the studio in order to record their debut album “Shoot them higher”. After seventeen months of recordings the band hit the road promoting the album and touring all over the country. 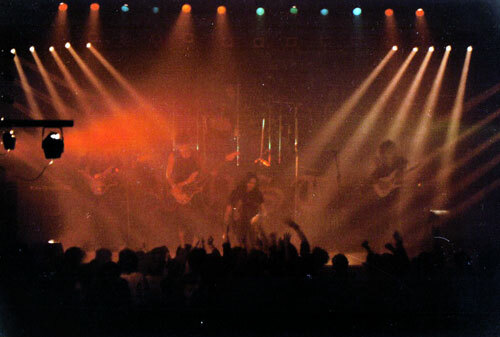 At the end of the tour Nick kaplanis replaced former bass player Lucas Metaxas.They begun preparing a second album with the name “Power Disorder” but this was interrupted by an important series of live events after which the lead singer Makis Makris who was a member for nine years left the band. 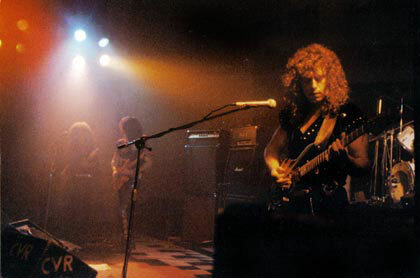 Along with him and in a small period of time all the band's members except the founder George Stratakis and bass player Nick Kaplanis were replaced. 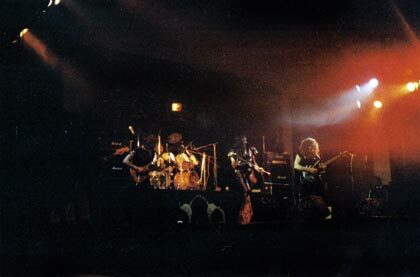 This radical change made the semi finished second album break in pieces and the idea of a new recording seemed now far away, so the band went out touring once more with a new lineup until early 1994.Then their musical style changed from classical heavy metal back in the 80’s to power progressive in the mid 90’s. This change of style delivered a change of band members again and a long absence from live events. 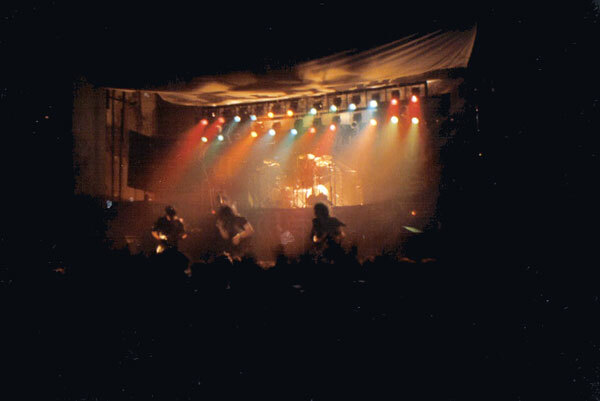 Drummer Greg Glezakos and guitar player Panos Lainas joined the band in 1994 for a lineup that lasted until early 2012. Makis Makris, Jim Midelias, Nikos Roussakis, John Kontogiannis, Alex Balakakis, Panos Terzopoulos, John Fiorentis, Nikos Psaros, Loukas Metaxas, Antonis Salevris, Aggelos Tsoukalas, Nikos Kaplanis, Greg Glezakos, Panos Lainas.